The Woolly Brew: Opal Play now in the shop! Opal Play now in the shop! 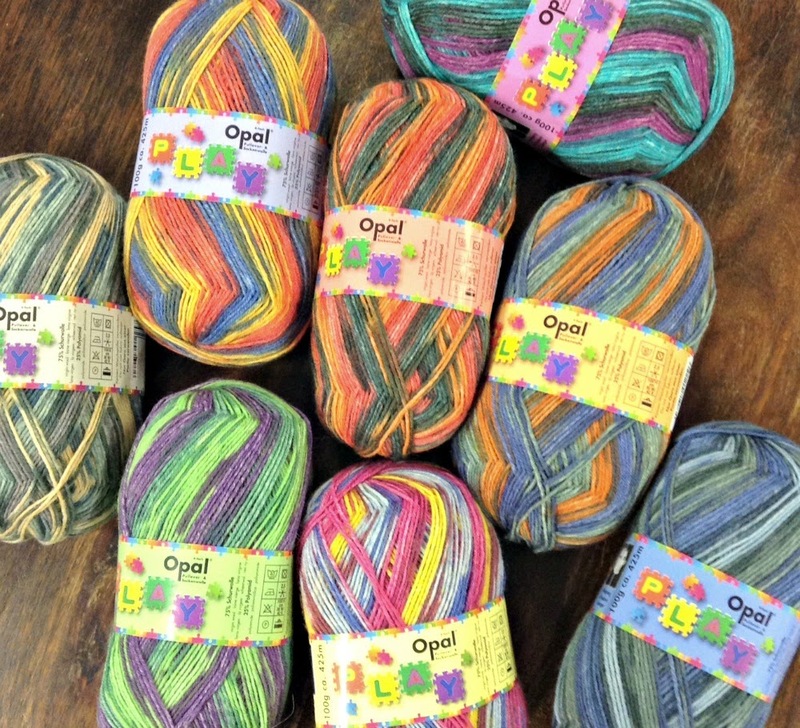 New limited edition collection from Opal this Winter, inspired by Children's games. 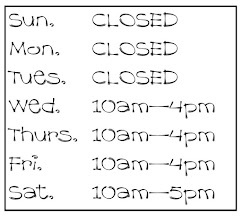 Remember we're happy to post if you can't get along to Pittenweem!